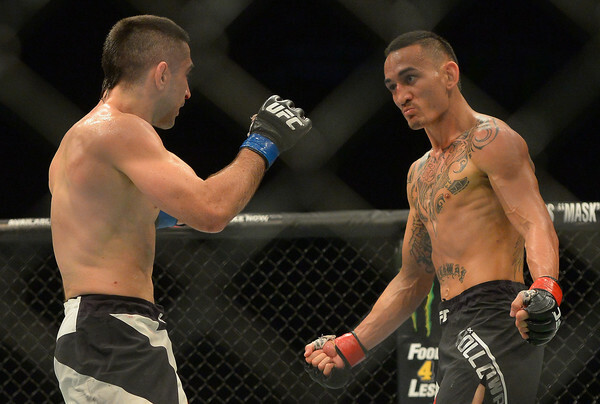 As reigning UFC featherweight champion Max Holloway looks to challenge Dustin Poirier for an interim lightweight belt at UFC 236, the featherweight division seems to be at a standstill. UFC featherweight Josh Emmett recently spoke with The Body Lock and explained that Holloway’s move to lightweight is not the source of the division’s gridlock. 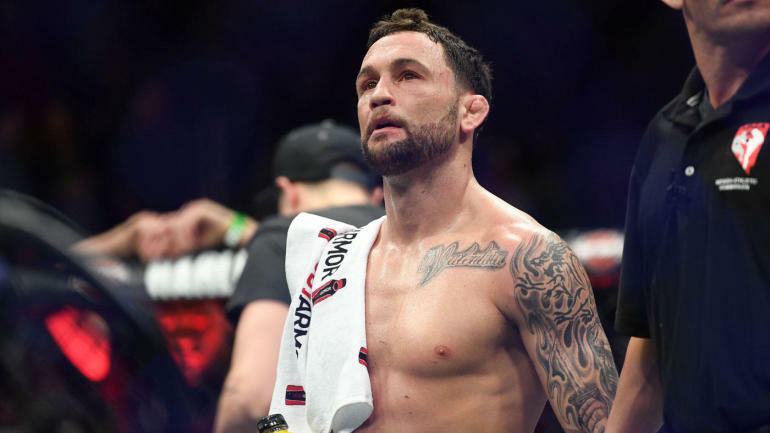 According to Emmett, the balance of the featherweight division hangs on the outcome of Jose Aldo vs. Alexander Volkanovski, set to take place on May 11. With a win, Volkanovski emerges as the true top contender in the division and will likely be next to challenge for Holloway’s title if he returns to defend it. Volkanovski is undefeated in the UFC so far, with a notable win against Chad Mendes in his last bout. With the division frozen for the time being, Josh Emmett believes Max Holloway’s move to 155-pounds is a smart one. 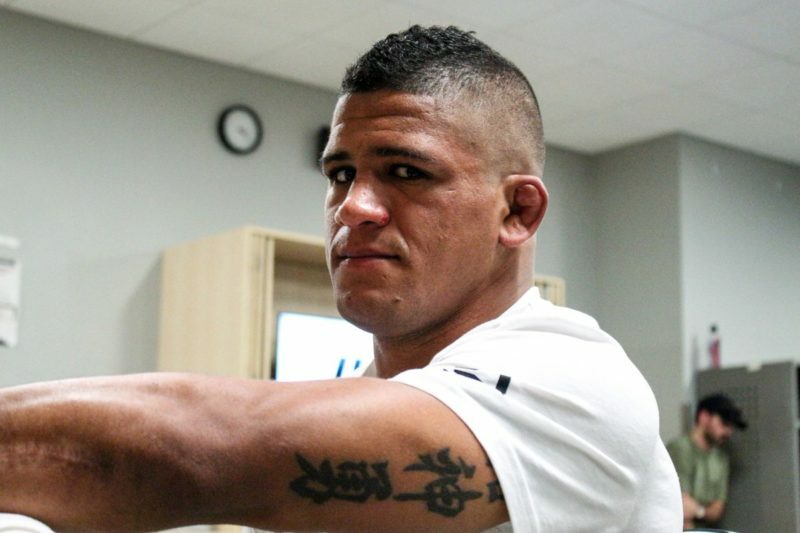 “With Max moving up to 55 for the interim that’s a huge opportunity for him,” Emmett explained to John Hyon Ko. 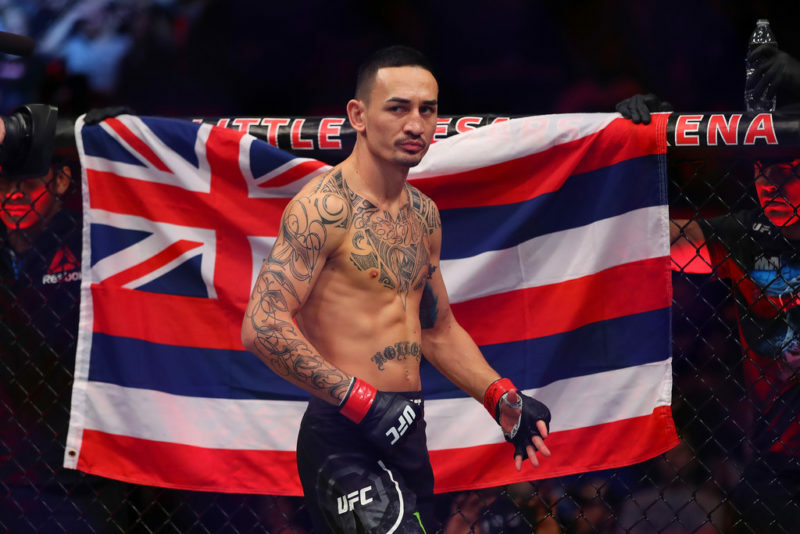 As Max Holloway slides up to 155-pounds this weekend to challenge Dustin Poirier for the interim lightweight title, the bookmakers and majority of the public are clearly backing Holloway in the matchup. Josh Emmett is less sure, however. 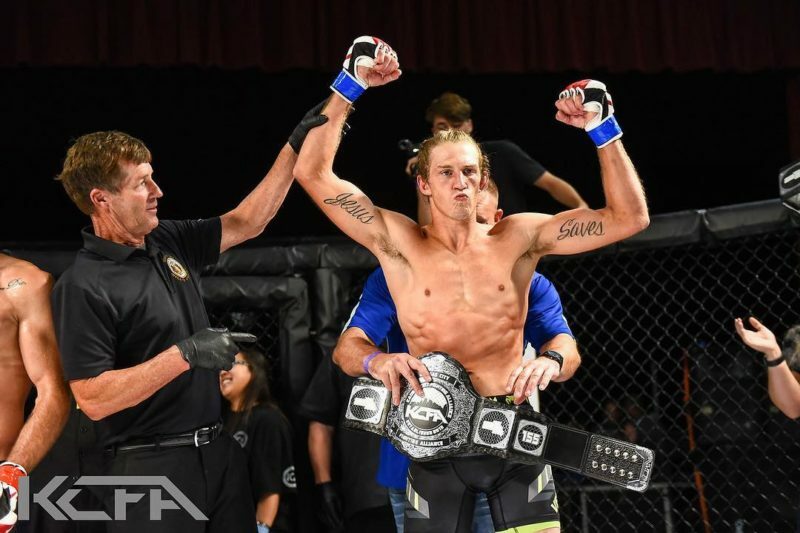 View Josh Emmett’s full interview with John Hyon Ko below.